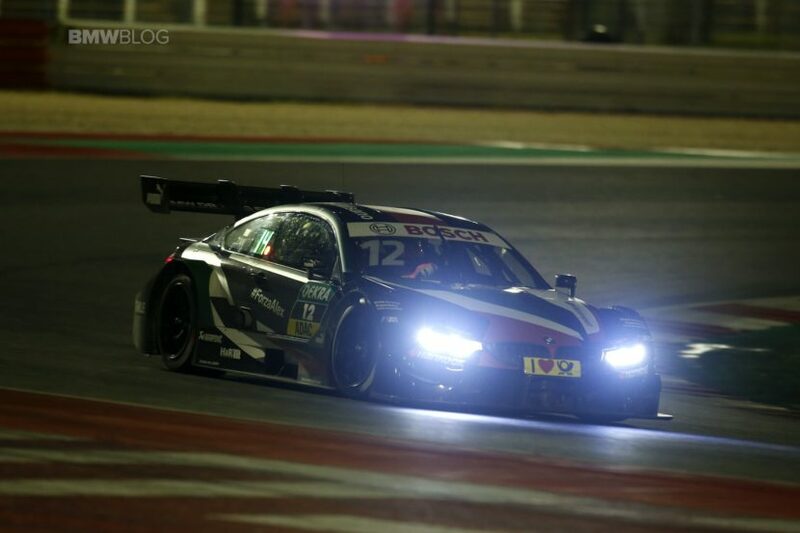 In the first night race in the history of the DTM, Timo Glock (GER, DEUTSCHE POST BMW M4 DTM), Philipp Eng (AUT, SAMSUNG BMW M4 DTM) and Marco Wittmann (GER, BMW Driving Experience M4 DTM) claimed seventh, eighth and ninth places to score points in the overall standings. 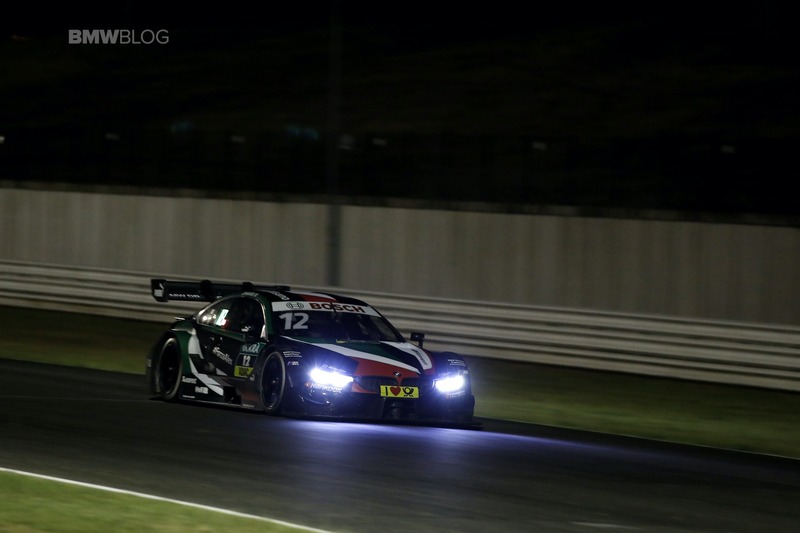 In a turbulent race with two safety car periods, Eng and Augusto Farfus (BRA, Shell BMW M4 DTM) each took the lead at times before dropping back. Farfus finished in eleventh position, ahead of Joel Eriksson (SWE, BMW M4 DTM), while Bruno Spengler (CAN, BMW Bank M4 DTM) had to retire after a collision. Alessandro Zanardi (ITA, BMW M4 DTM) gave a convincing performance in difficult conditions and completed his guest drive by crossing the line in 13thposition. Most drivers started the race on wet-weather tyres as the track dried out. 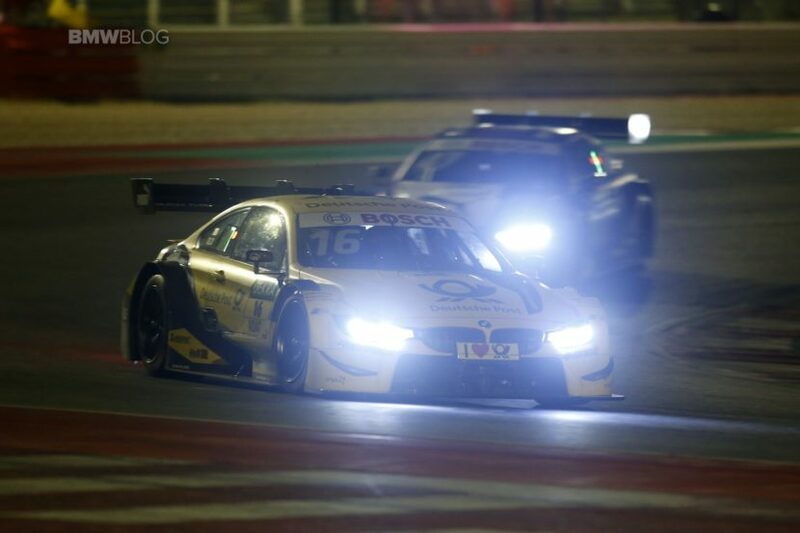 Farfus and Spengler went with slicks and were rewarded early on as they moved into the top positions. 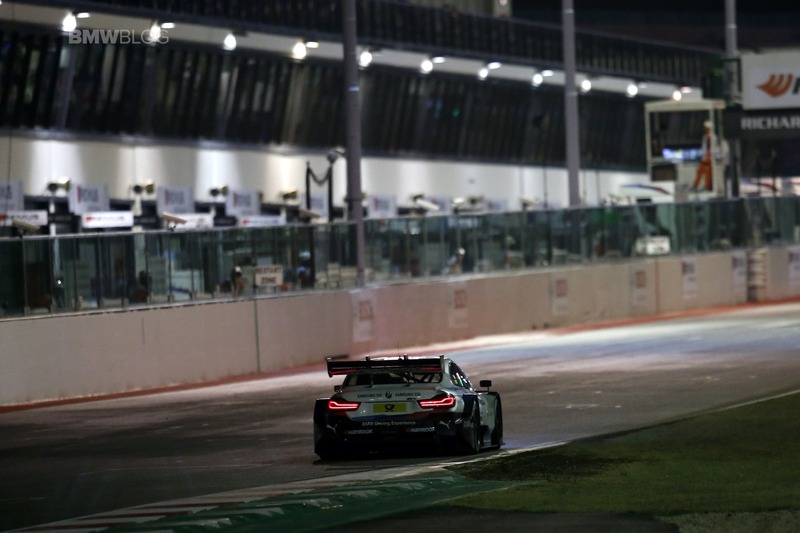 However, two safety car periods bunched the field and both drivers dropped back when they had to complete their mandatory pit stops. Farfus had been in the lead when the time came for his stop. Eng then took his place, having moved all the way up from an 18th-place start. He was unable to maintain his outstanding speed in the final laps. Victory went to Paul di Resta (GBR, Mercedes). Zanardi avoided risky situations in those turbulent early laps, before finding his rhythm and improving to finish his DTM debut in 13thplace.